Guide to uploading your website with FTP. 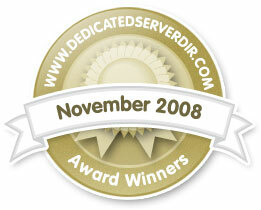 EASIEST WEB HOSTING SOLUTION ON THE NET. Please read Cpanel documentation. Here you can find answers for almost all your questions. Contact our support staff if you have a question. NOTE: These instructions are written for use with CuteFTP 4.0. If you do not have CuteFTP 4.0, an evaluation version is available at http://www.cuteftp.com/. Although our service is compatible with many different FTP clients, we have provided information for the most used FTP clients for your convenience. Open the CuteFTP client and click on the Quick Connect button. Enter your server name, username, and password in the Quick Connect boxes. 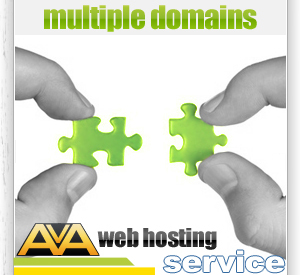 This information was supplied by AvaHost in your account setup email. The server name is your domain name or your IP address. If your domain name has not yet transferred / registered, you must use your IP as your address. Once you have entered your login information, click the "Connect" button at the end of the login bar (the circled lightning bolt in the graphic above next to "Port: 21"). Once you are connected to the server, navigate to your local website folder in the left window pane. You can upload files to the server by dragging and dropping from the left window to the right window. NOTE: These instructions are written for use with WS_FTP. If you do not have WS_FTP, an evaluation version is available at http://www.wsftp.com/. Open the WS_FTP client and click the NEW button (shown below). The server name is your domain name or your IP address. If your domain name has not yet transferred / registered, you may use your IP as your address. 3. Host type - this should be set to "automatic detect"
5. Click "Apply" and Click "OK"
To Transfer files to your remote directory. 1. Find the file on the left side which is your Computer directory or Local Directory. 2. Click on the file to highlight it and click the arrow that faces to the Right side which is your Remote directory to send the file to that directory. Also, these documents carry an "order of precedence" as they are listed above. For example, if you have both an index.html file and a default.html file, the index.html file will be the one that shows up when viewing your site with the domain name. Top 10 Hosts - 2011.